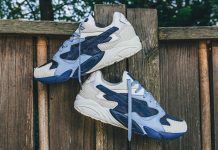 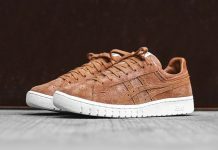 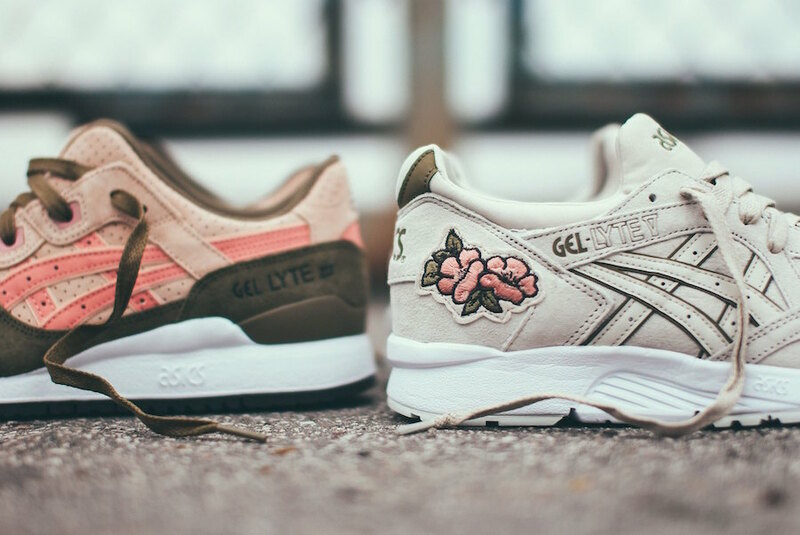 ASICS Tiger drops their latest Gel Lyte “Ikebana” Pack inspired by the formal Japanese art of arranging flowers just in time for the spring season. 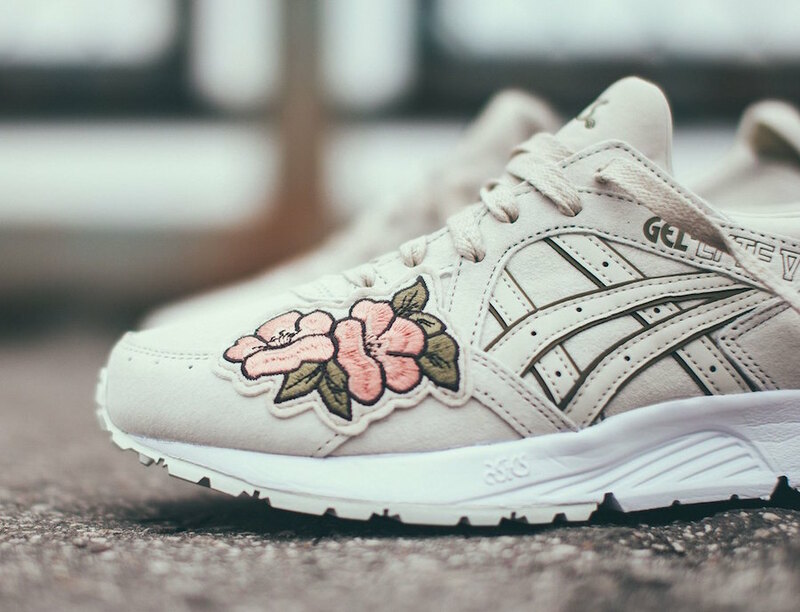 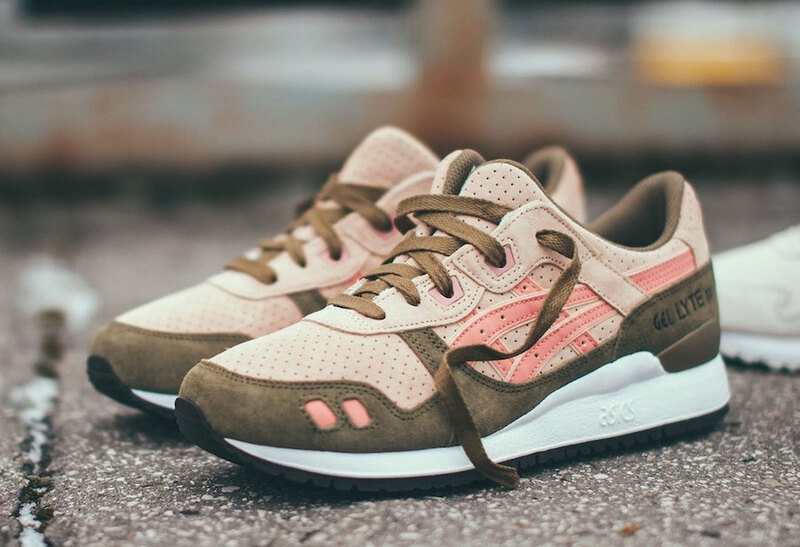 This earthly floral pack includes both the ASICS Gel Lyte III and Gel Lyte V silhouettes both come in pastel color tones built with a mix of leather, mesh and a floral detail that finishes the design. 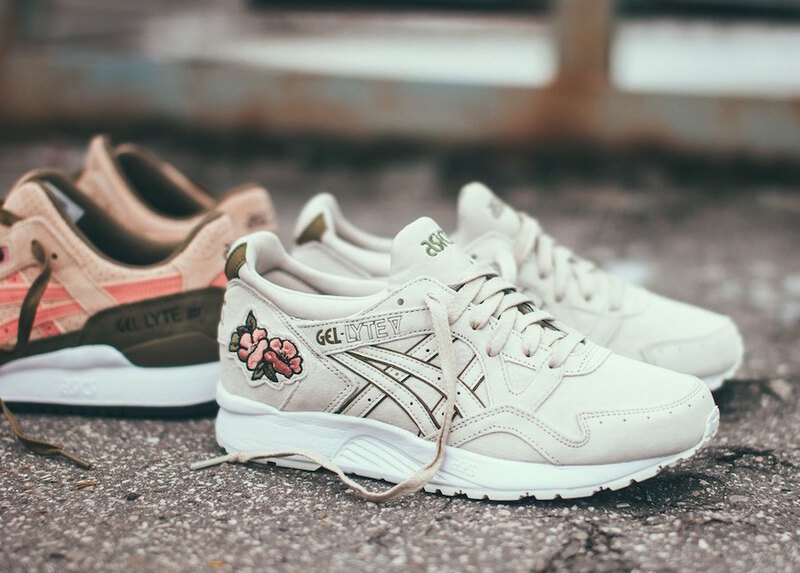 The ASICS Gel Lyte Ikebana Pack is now available at select international retailers such as Eleven.